THE EXILE is available for the Nook! 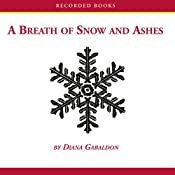 Chanukah gifties from Diana Gabaldon! "The Space Between" is done! Diana in Mallard Fillmore comic strip! SCOTTISH PRISONER is #1 in Canada! SCOTTISH PRISONER on the NYT Bestseller List! I'm going to Scotland in July!! 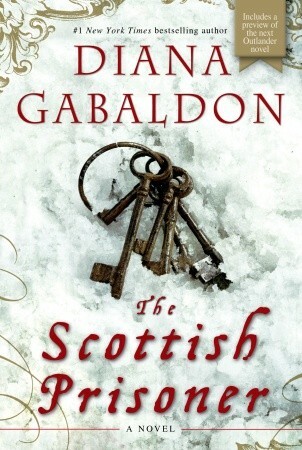 2011 was a very eventful year for Diana Gabaldon fans, and for me in particular. 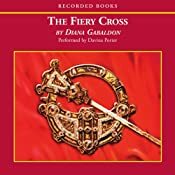 March - David McNicoll volunteers to write a series of three guest posts for my blog, about the events surrounding the Jacobite Rising of 1745-46, and its aftermath. Thanks, David! April - The unabridged audiobook of ABOSAA finally becomes available on audible.com, more than three years ahead of schedule, thanks to a special deal that Diana's agent worked out with Bantam Audio. If you haven't yet listened to Davina Porter's narration of ABOSAA, I would highly recommend it! June - My interview in RT Book Reviews Magazine is published! I was thrilled to be asked to do this, and extremely pleased with the way the article came out. 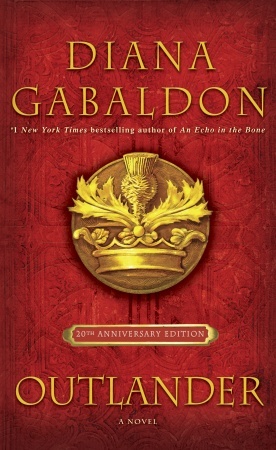 July - The special 20th Anniversary Edition of OUTLANDER is published. I love the "feel" of this book, with the faux-leather cover, and I really enjoyed the extras that were included in it. September - Diana announces the title of Book 8 of the OUTLANDER series: WRITTEN IN MY OWN HEART'S BLOOD. (See the Book 8 FAQ for more information.) And Diana's official Facebook page is launched, attracting more than 150,000 fans (!) in just the first three months. October - "Lord John and the Plague of Zombies" is published in the DOWN THESE STRANGE STREETS anthology. 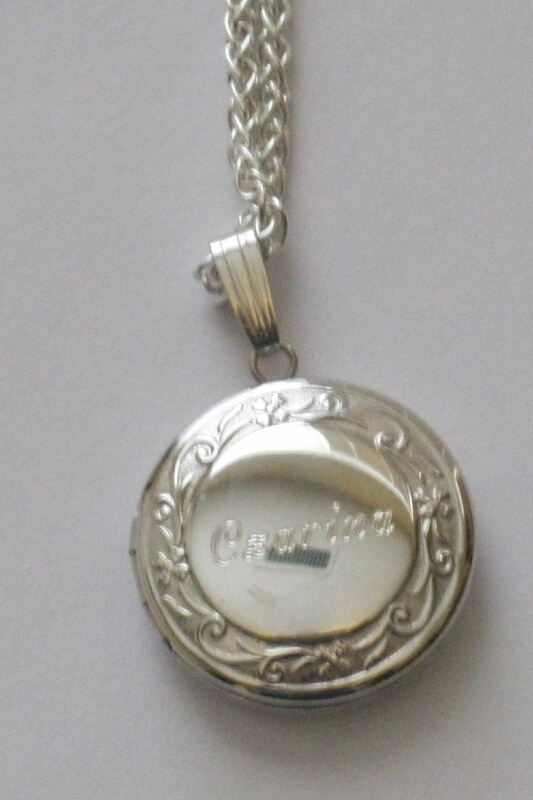 December - Diana sends me a special gift: a silver necklace and locket engraved with "Czarina" on one side, "of Traffic" on the other. (Click on the photos to enlarge.) For those of you who don't know, that's the nickname she gave me in the Acknowledgements of AN ECHO IN THE BONE, in recognition of my efforts on Compuserve. 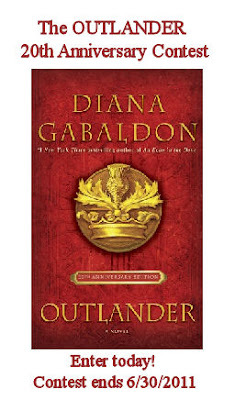 It's been a wonderful year for me personally, and I'm looking forward to a lot more discussion of All Things Outlander in 2012. Happy New Year to all of you! Very nice rundown :) Thanks for all you do Karen! The only thing that can beat this is if you said that DG would be finished with Book 8 in the next hour...Thanks for being a wonderful resource BOTH ways (for DG and us, her fans)!! Maryfaithpeace - Wow!! Thanks so much for the kind words! That means a lot to me.